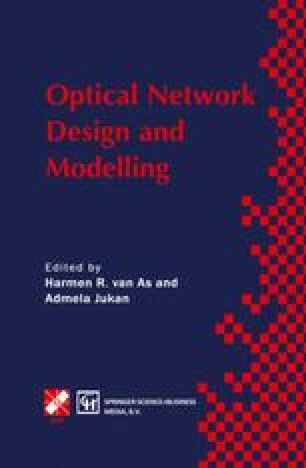 Two all-optical network approaches, the partitioned and grid connect, are compared from the availability point of view. The availability measures are defined. The availability model and calculation procedure are described. The comparison of availability performances has been done for an example network. The availability figures are analyzed and proposals for availability design improvement are given.